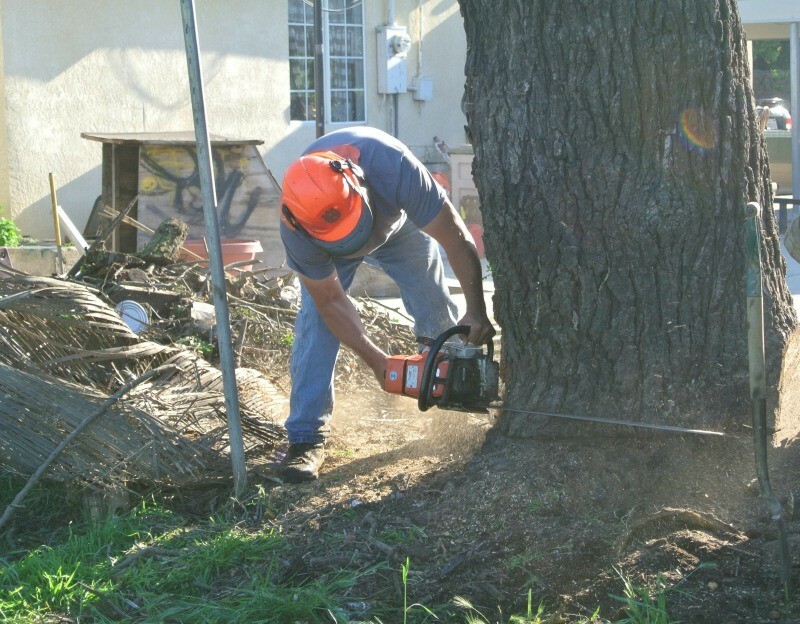 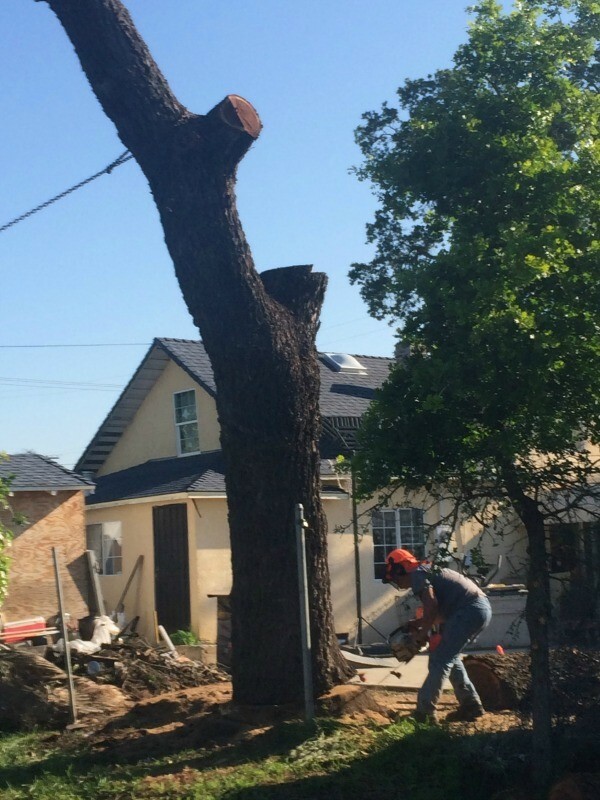 We recently salvaged two Walnut Trees from a farm in Rio Linda, California. Both of the trees had been topped years ago as a last ditch effort to try and save them. Unfortunately it only lasted a few years. 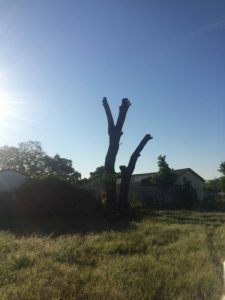 The trees had succumbed to an irreversible disease and died. 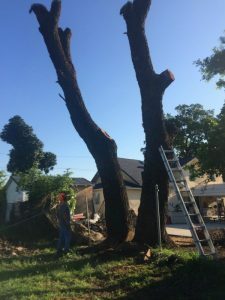 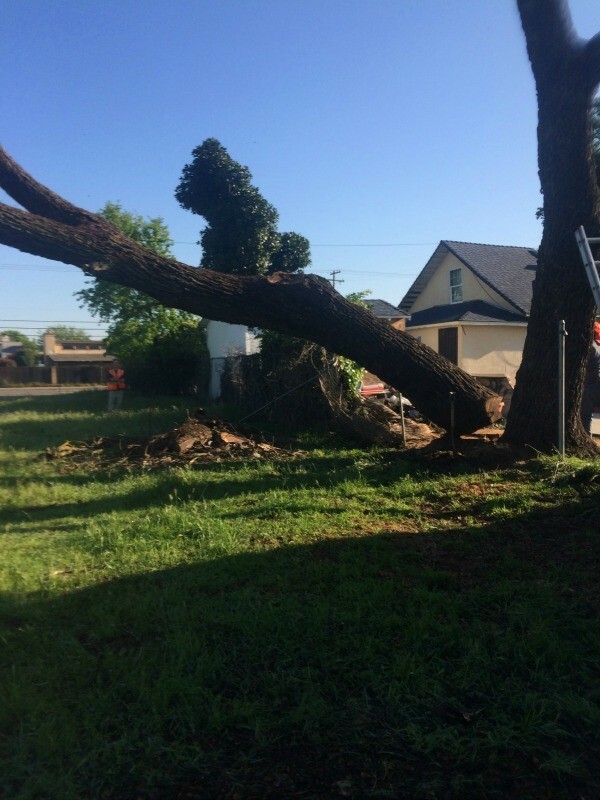 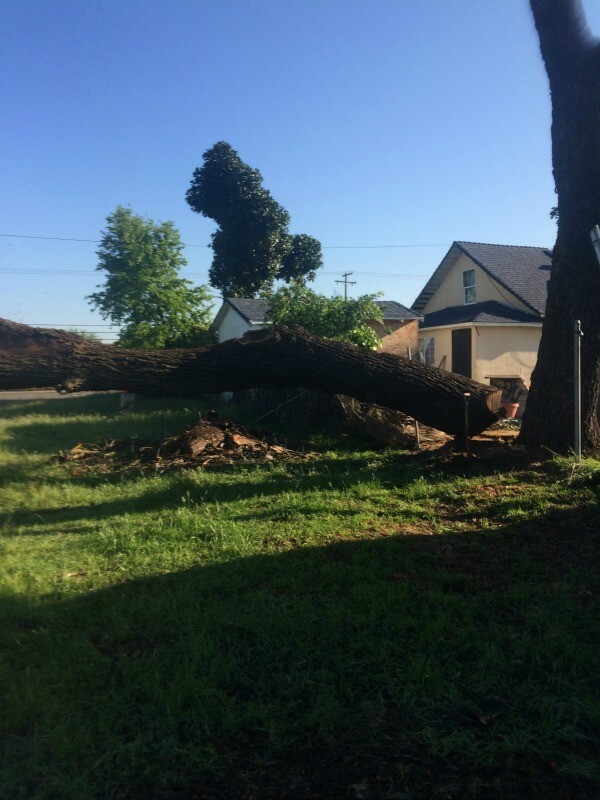 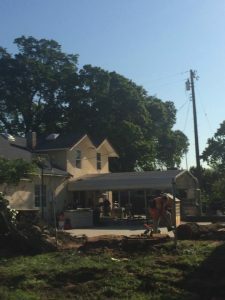 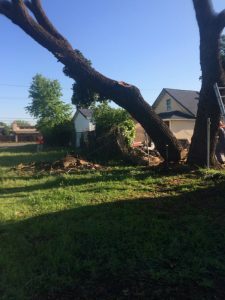 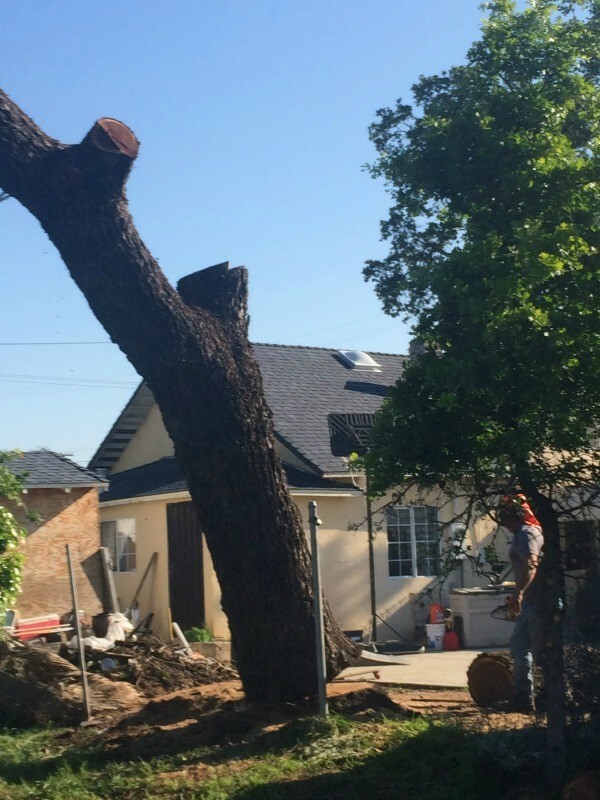 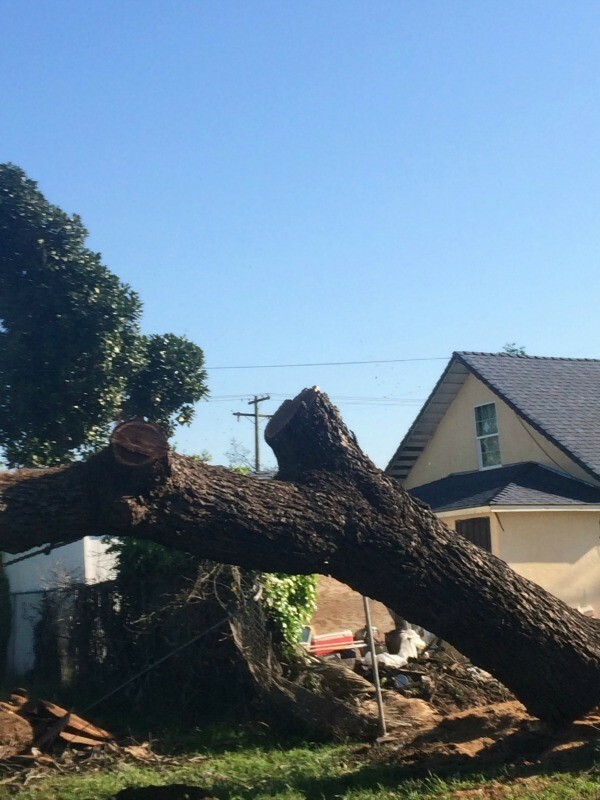 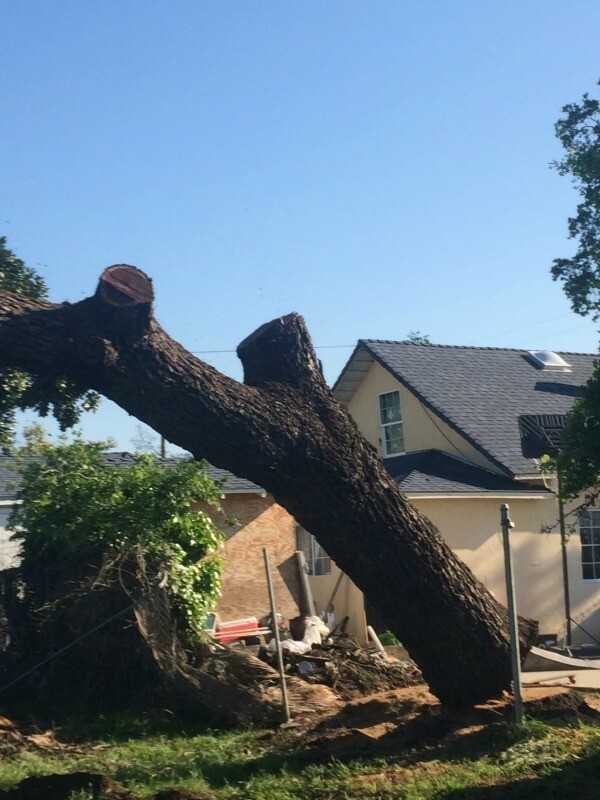 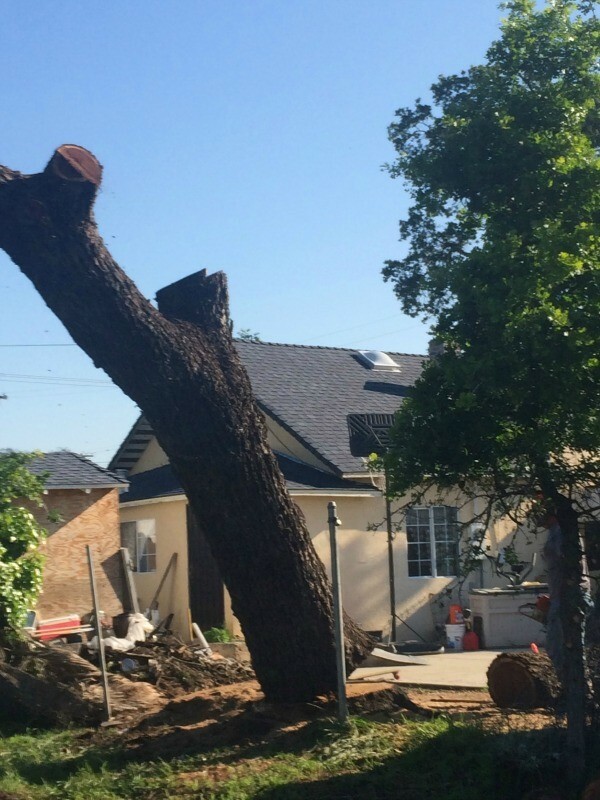 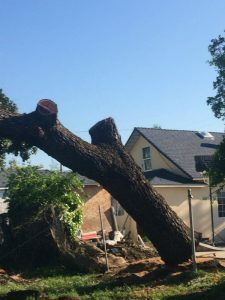 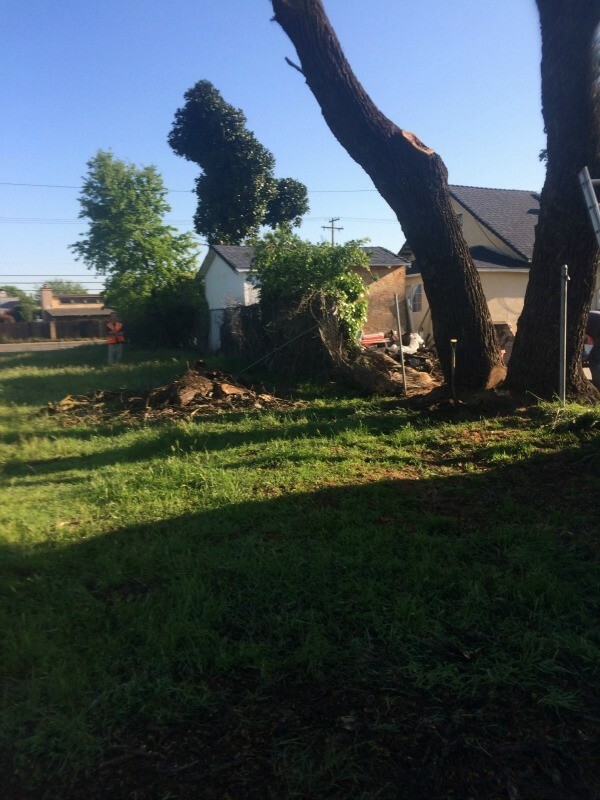 The owner wanted both trees removed and that is where we came in. 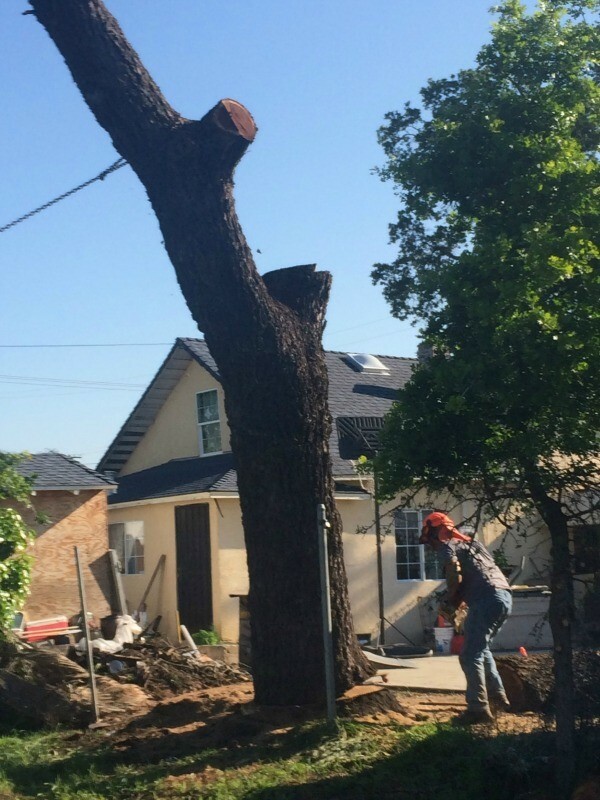 We salvaged both trees and will turn them into beautiful live edge slabs that will eventually make gorgeous furniture.